Summertime usually equates to dry fizzy hair, no thanks to the heat and humidity. This summer we uncovered the ‘pro’s’ secrets and tools they use to create beautiful silky smooth hair. With these tips and tricks by Celebrity Stylist Johnny Lavoy, you will be stepping out in confidence all summer long. 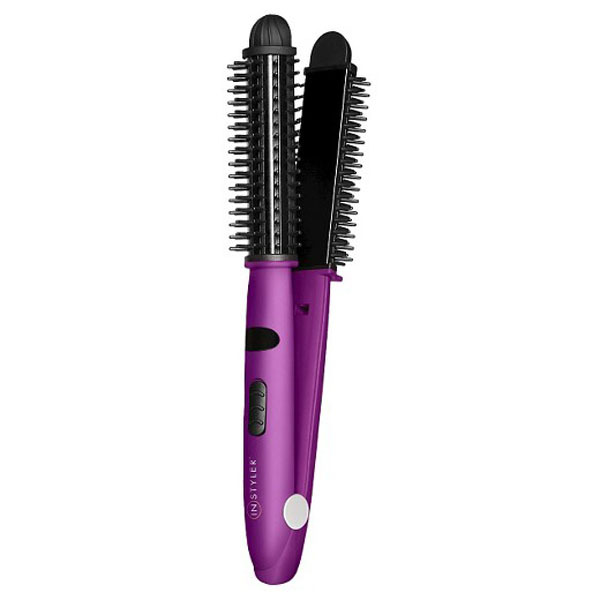 Style your hair like a professional with this magic wand, preferred by professional stylists. 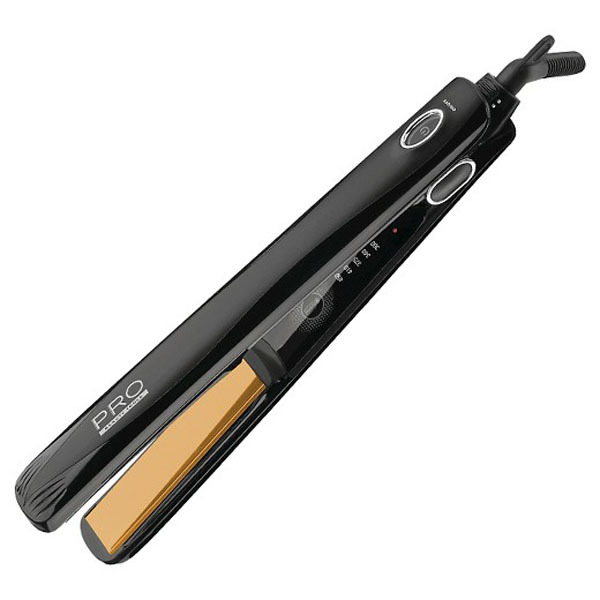 Maintain that glossy shine and eliminate your frizz and split ends with this straightener. 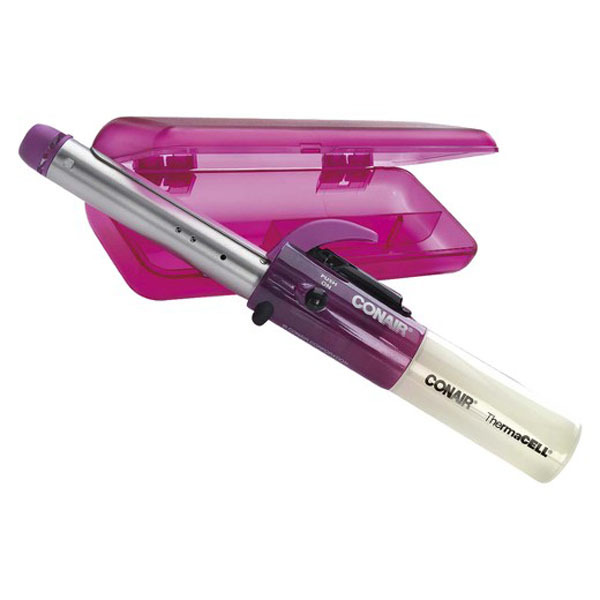 Create your own flawless blowout at home with this high-powered dryer. Cut your morning routine in half by using this quick little tool that straightens and curls in just minutes. 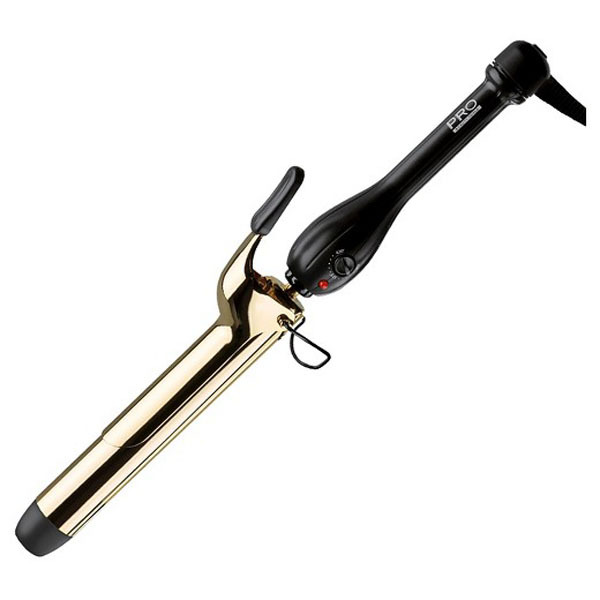 For those on the go all the time, never be without your secret curling weapon to ensure your look stays in style.